The Woolly Brew: new Kate Davies patterns now available in the shop! new Kate Davies patterns now available in the shop! 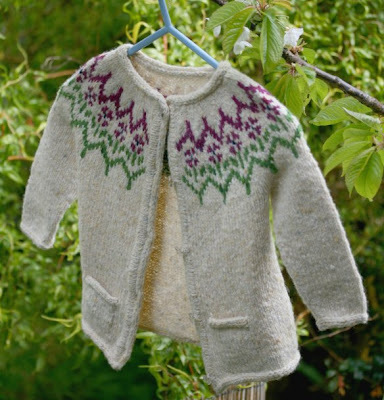 At The Woolly Brew we're proud to stock designs by independent designers to compliment our range of yarns... We currently have patterns by Kate Davies, Carol Feller, Cotton & Cloud and Gudrun Johnston. 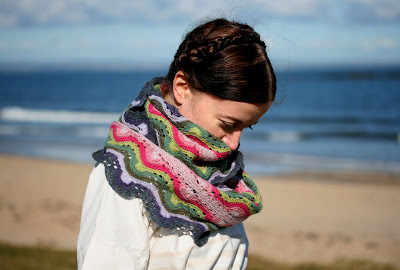 Up until now Kate Davies has offered her amazing accessories as printed patterns to yarn shops. These have included Sheep Heid and Peerie Flooers - featuring wonderful stranded colour work and finishing techniques. The 'only' garment pattern available was Owls - 3 ways. 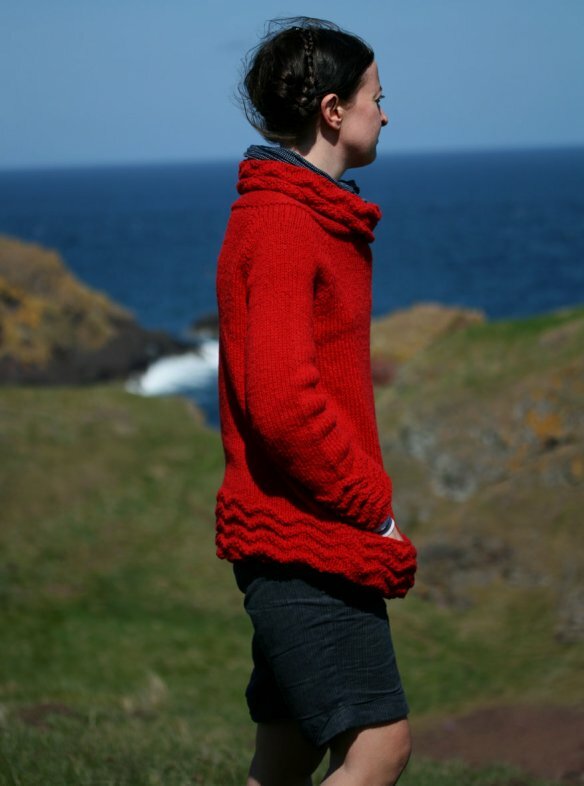 A fantastic jumper featuring a cabled yoke and available in 3 sizes in one pattern book. We're more than a little pleased to stock all 5 of these patterns! Blaithin - a technique rich cardigan available in 3 sizes - baby, child and adult! 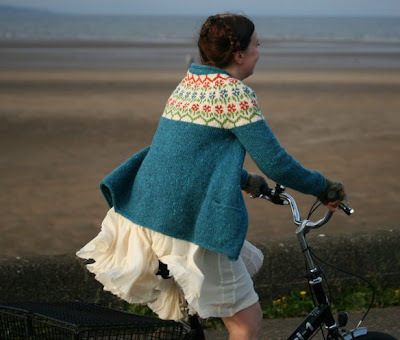 It features a colourwork yoke, inset pockets, i-cord edging, and a steeked front opening. Kate has created lots of tutorials in her website to help you with any new skills... including steeks! 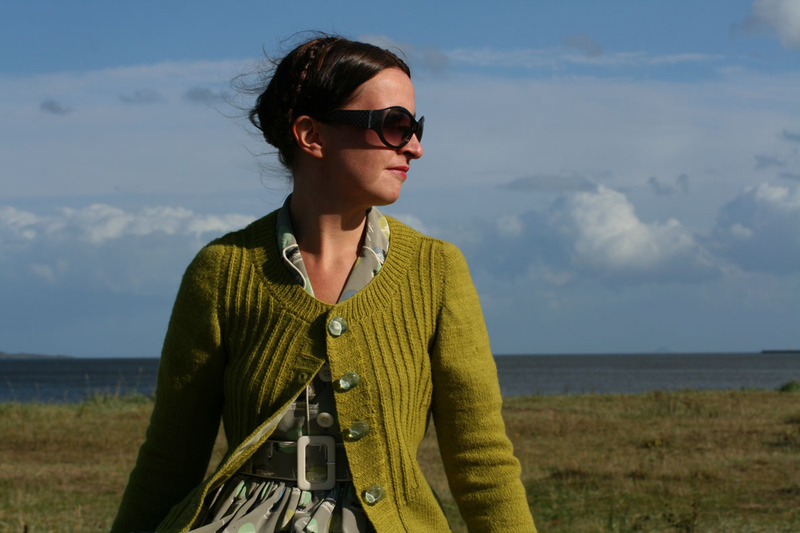 Deco is inspired by Art Deco skyscrapers a flattering cardigan with slipped stitch detailing. Kate says of Manu, "...drapey, feminine silhouette with a surprisingly simple construction. Knit all in one piece from the bottom-up, the yoke is shaped with short rows, then finished with pleats which shape and frame the neckline. Thoughtful finishing details – like the i-cord bind-off and buttonholes – give the garment a neat, professional look." Warriston is an aran weight jumper with a cowl neck and front pockets. BMC - a stunning cowl! BMC (Betty Mouat Cowl) is available in 2 sizes and uses a 4 ply weight. It features a traditional Cockleshell Shetland lace pattern. There are tutorials on Kate's website for any unfamiliar techniques, including no-purl garter stitch! BMC first appeared in Kate's digital magazine Textisles, the current issue features the the pattern for the cowl and a cockleshell lace sweater as well as the remarkable story of Betty Mouat and her Shetland lace. You can buy and download Textisles at Kate's website. As with our other indie patterns you will likely need to find a suitable yarn substitute for these patterns. 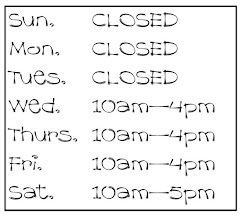 Kate has provided advice on her website and also lists the yardage you need to complete the project. We're happy to suggest alternatives but remember - everyone knits differently. It is important to do a tension square and change your needle size/yarn to get the same tension as the designer and thus the correct garment size. All photos courtesy of Kate Davies! Hi! A relatively novice knitter such as myself had nevertheless completed Kate's Owls sweater as a gift for someone, and I am thrilled with it.. Imagine my surprise, not only to have 'discovered' The Wooly Brew whilst a friend was researching a trip to Pittenweem, but also to see Kate herself visiting! Next looking forward to knitting the Manu cardigan. You have a wonderful place, looks like a dream. I wish I was in your neck of the woods more often.